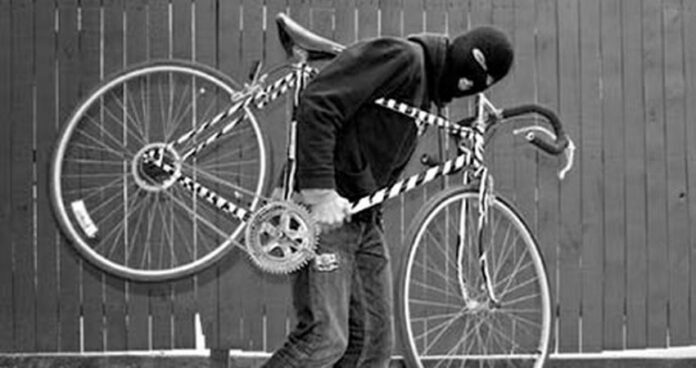 Bicycle theft is one of the major problems for citizens in many bigger cities. Police are not able to do much, as there are thousands of bicycles in each part of the city. How can we best protect them from being stolen? Why not try some of these crazy and weird ways. 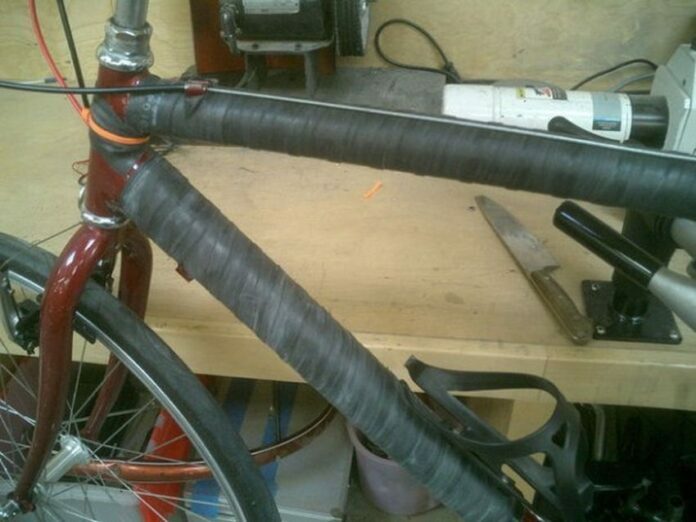 This clever strategy will keep the performance and riding quality of your bicycle, but it will make it look awful esthetically. Think of ways to make it look old and beat. 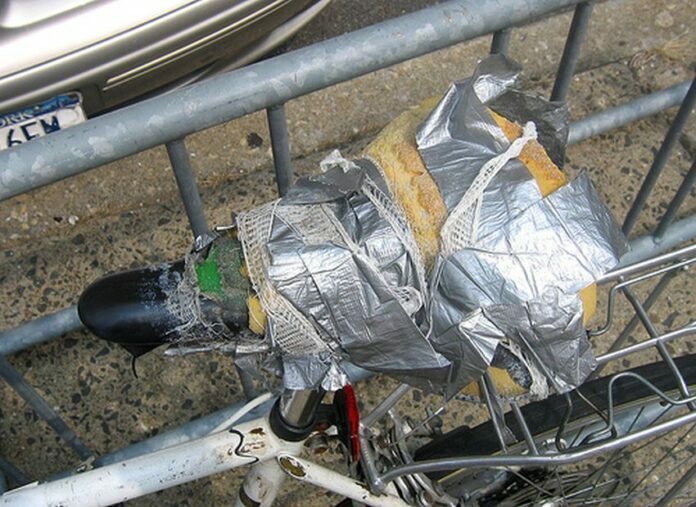 Use duct tape to create a fake damaged look on the frame and other parts of the bike. Make a seat cover out of old rags. Be creative! Most cars and houses nowadays use alarms, so why not bikes as well? 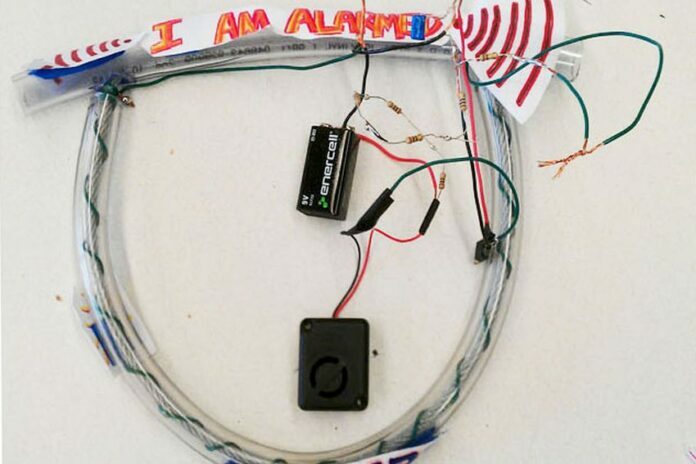 A motion sensor padlock with an alarm could be great. This is not creative however, but you can always make your own highly visible warning signs, or buy ones that are more professional if you are not a DIY person. Even something simple as a “stay away from my bike” sticker is better than nothing. Other than regular bike chains and locks, you can always ask around for a place where you can purchase a heavy-duty, industrial-grade chain, which cannot be cut with the usual equipment carried by petty thieves. In addition, more chains are better than just one. 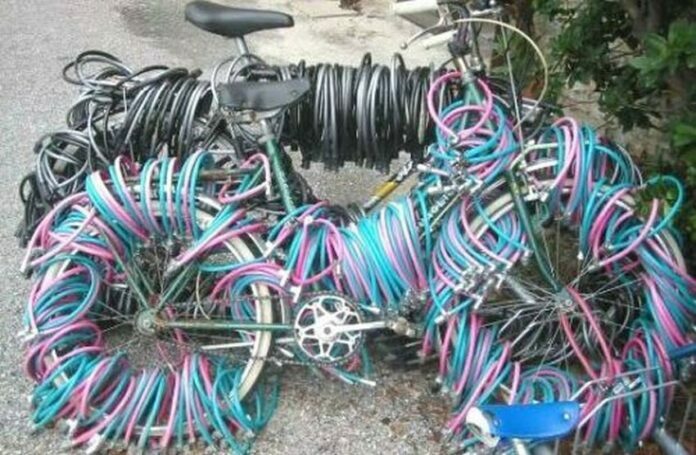 The sheer sight of a bike with many chains will look like an impossible task for the thief, and they will move to a lesser protected bicycle. Feel free to use more than one technique, and add an alarm lock to that heavy chain. You will be as protected as possible. Why only settle with only a larger number of the same locks when you can also apply different types of locks? 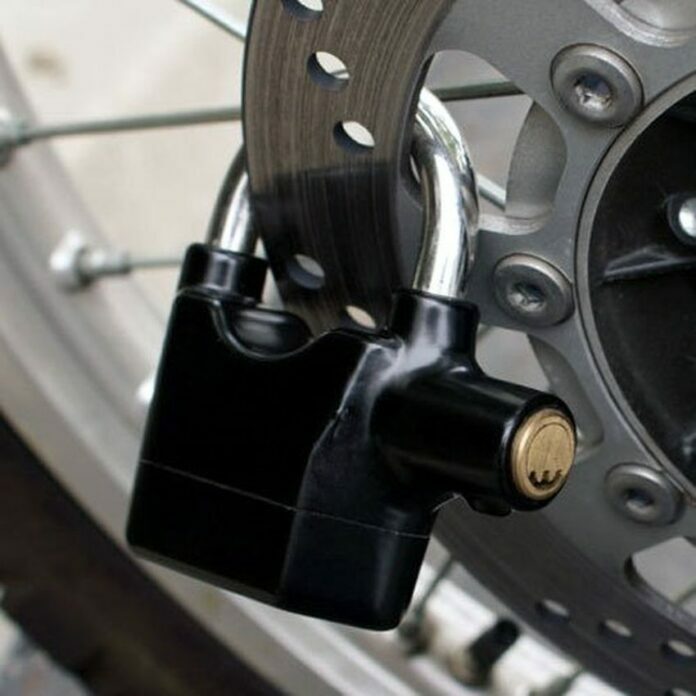 If your locks greatly vary in complexity and protection potential, there is a great chance that the thief who targeted your bike does not carry all the necessary equipment to go through all of them. 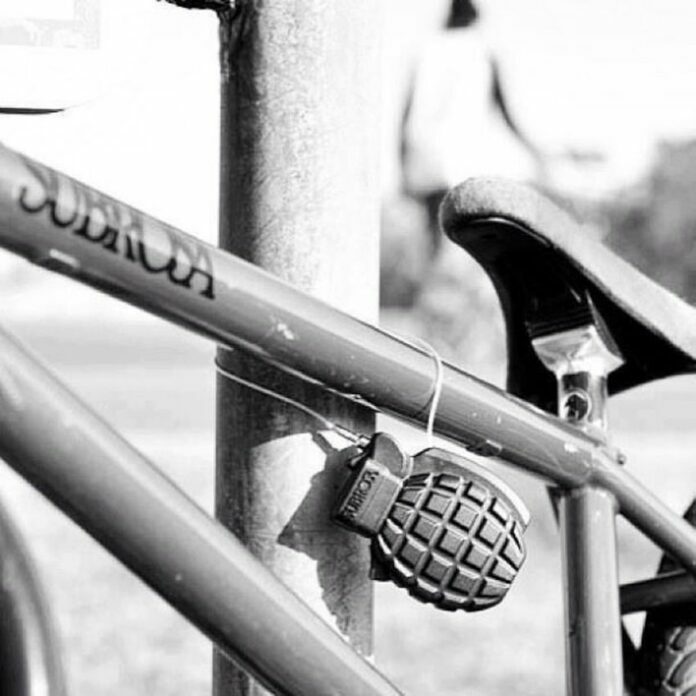 Your bike will be a fortress of locks. 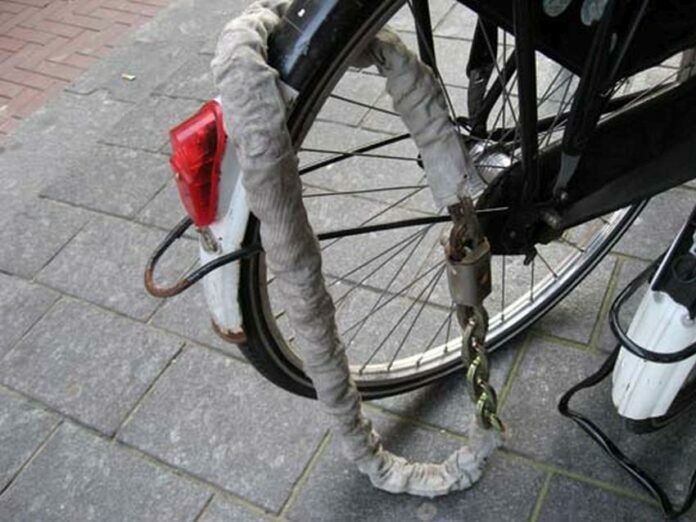 Use all of your creativity, and make the bike look like a drag to unchain and steal! It may seem like an extreme measure of protection, but it is always better to be extra safe than sorry. 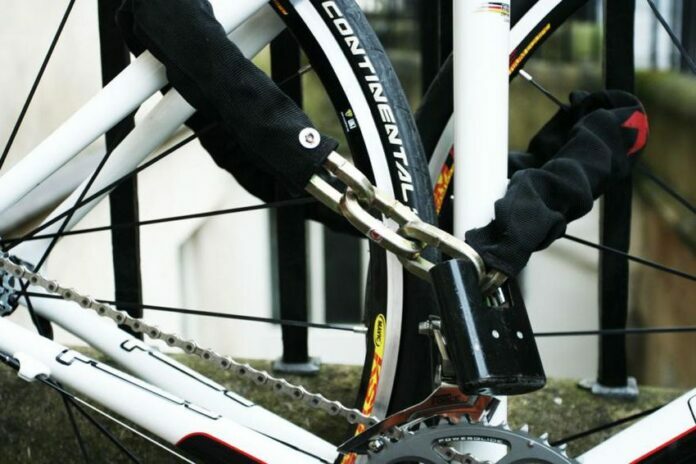 Keep in mind to tighten the chains and the locks, so that the thieves have no extra room between the locks and the bike to insert their tools. 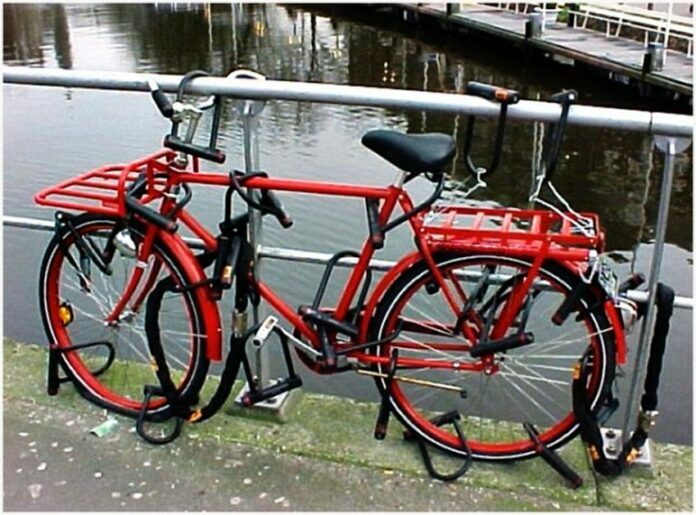 Many of us fantasized about going as far as to booby trap our bikes to prevent them from being stolen. 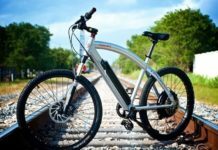 Imagine having a bike that will self destruct when stolen, or one that is rigged to for example slash its own tires if the right password is not put in? We know, we know, this is not a James Bond movie. One is allowed to dream though, right? 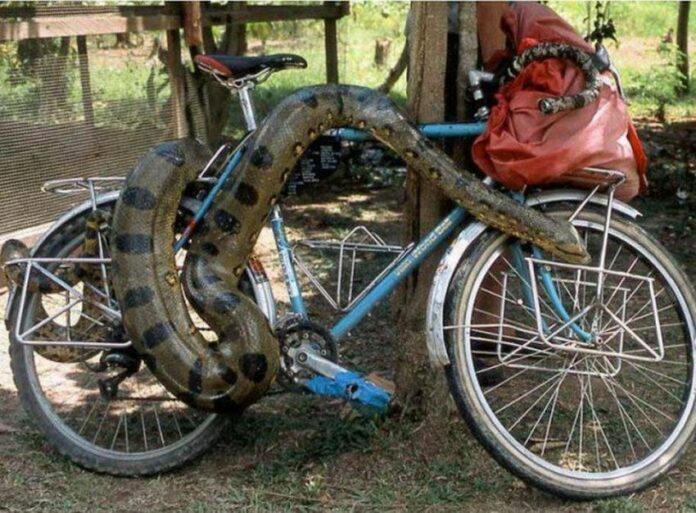 You can instead maybe make your bike look dangerous to ride, so that the thieves have to think twice about stealing it. Fit it with some spikes, make it look unorthodox and mean. Think about the Mad Max universe and go wild! At the end of the day, maybe just try to keep your bicycle inside of your home and other buildings as much and as often as you can!